Any job becomes a lot easier if you have the right tools to help you complete it. This is especially important in the world of trading. Having the right resource may make or break your overall profitability, in this world. 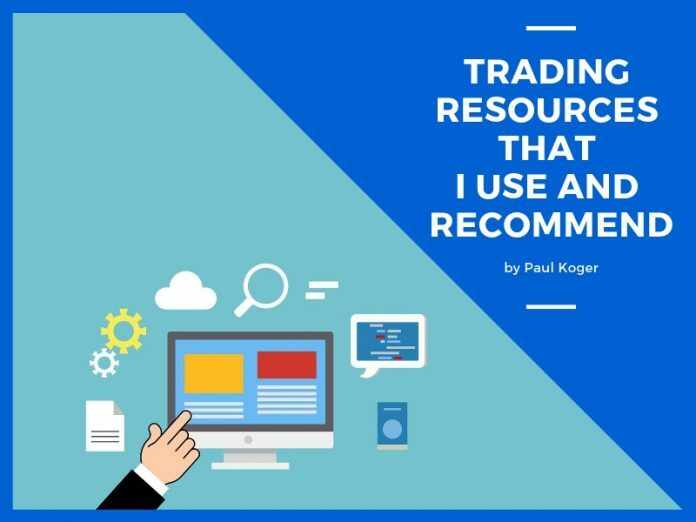 Professional traders use a myriad of tools and resources to improve their odds of success and increase their edge over other traders. And if you’re wise, you will try to do the same. Below I’ve listed the main resources that I use to help me with both – trading and investing. 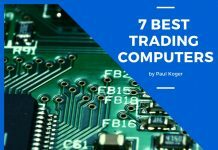 Below you’ll find the main tools that I use for day trading. I try to keep it to as few as possible, to keep things simple. The ones listed below are vital for me to find good trading opportunities (#1 and #3 are vital for that) and to squeeze as much profit out of those trades as I can. The best stock trading chat room under the sun (based on my own experience). 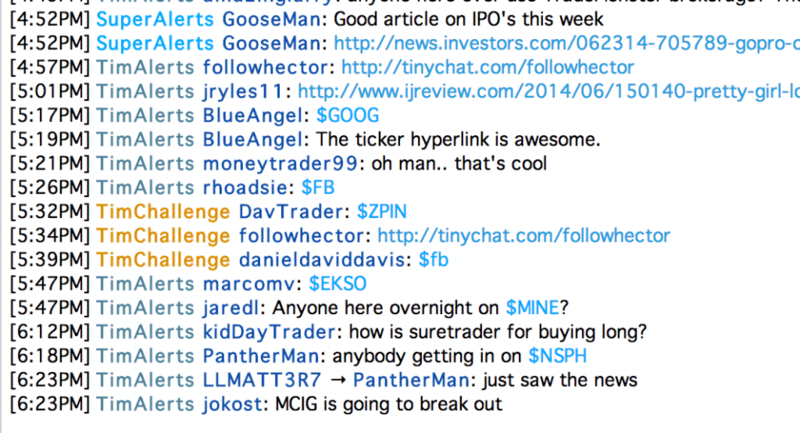 They have the biggest # of pro traders in the chat room. Tens of trading ideas get posted on a daily basis. I get a lot of my trade ideas from that one chat room alone. This is where I get most of my swing trading ideas from. I own a free account, which is enough to spot good patterns for swing trading. I check the site every evening to see if any interesting patterns have emerged. If I notice something interesting, I’ll save it to my watch list or insert a trade with stop loss and target price levels straight away. 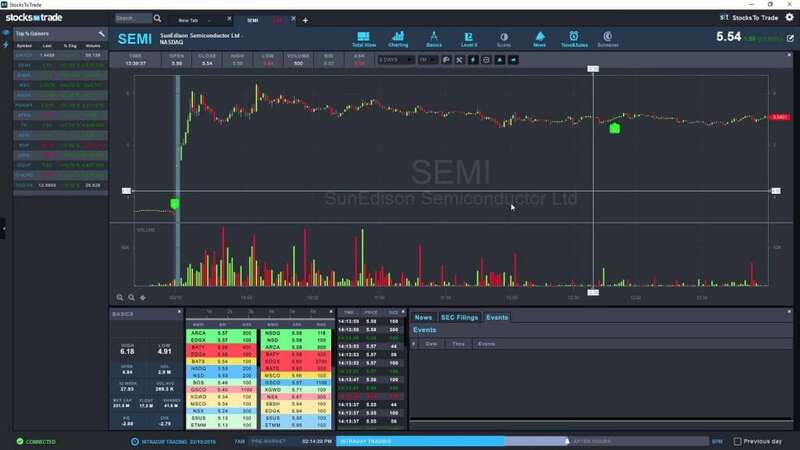 This is a cool little software that helps to spot good trading opportunities as soon as they appear. When a stock is moving, it will usually pop onto my radar via the stockstotrade platform. I mostly play the morning and afternoon movers with this software. 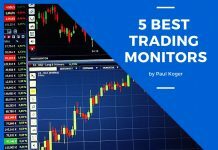 It is a vital tool for day traders to spot trading opportunities. 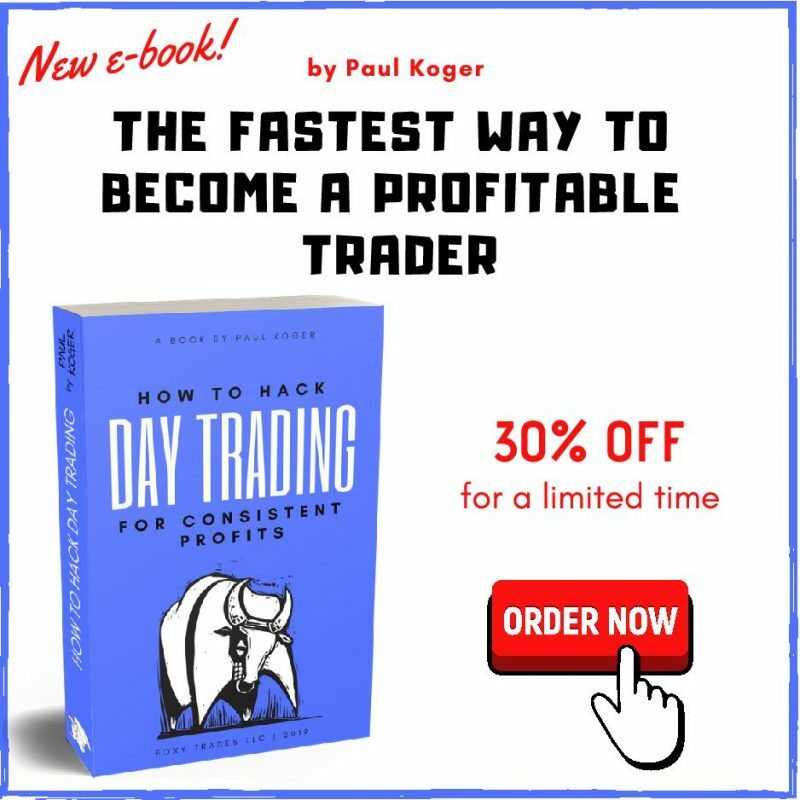 I think that 30% of my day trade ideas come through this tool, which is why it’s vital to me. Since I like to trade penny stocks due to their volatility, I prepare a watch list for potential plays at the end of each trading day. 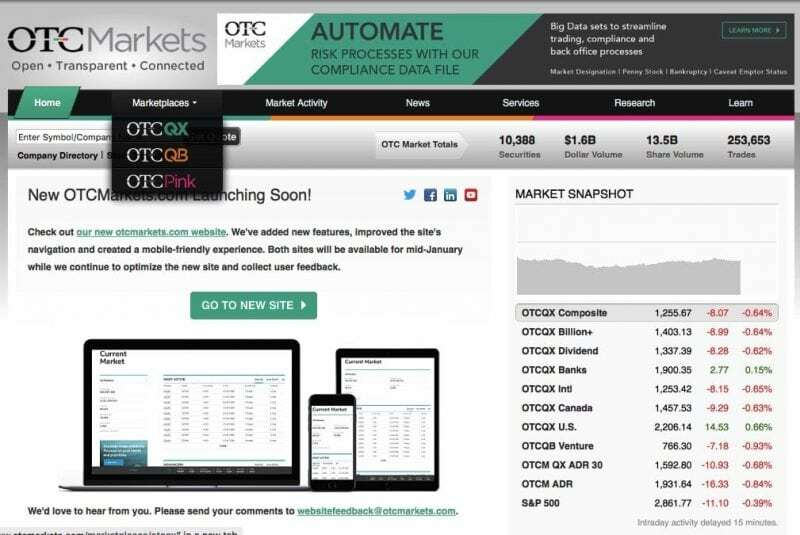 OTCmarkets is a website that allows me to see which penny stocks are most active/have the highest amount of volume in them. Usually they are the stocks that are making moves that can be profitable. 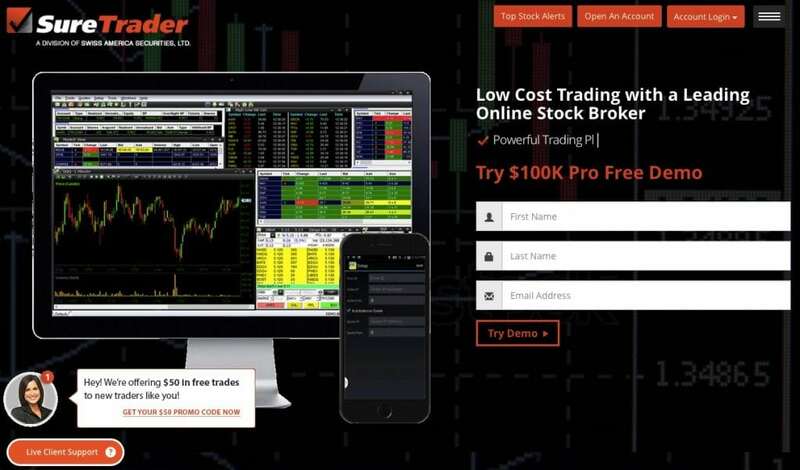 Again, as I like to trade penny stocks, SureTrader is one of the main brokers that I use to trade them. It has one of the largest list of stocks to short. I have a separate account for trading penny stocks. At Suretrader, it is possible to trade stocks without having to worry about the pattern day trader rule. You can make more than 3 trades per week at accounts with a minimum of $500. 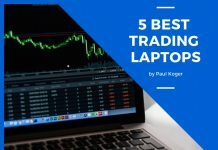 A really good option for beginner traders, however I would recommend to start with more than $500, if possible. It will increase your chances of success. As many of you know, I’m an avid believer in living to the fullest and not saving every nickel at the cost of my life quality. Having said that, I do invest a good amount of my income into long term strategies. The aim is to reach $1’000’000 with my investment account. For that I’m trying to make at least 30% per year. This is not easy, but the tools listed below have been helping me to remain at above that level for the past years. 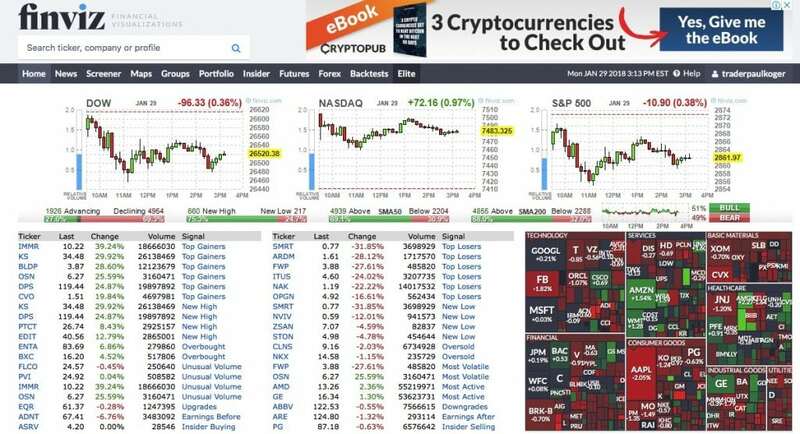 This is a website that is based on the book “The Little Book that Beats the Market“. What the site does, is it lists 30-50 stocks based on the formula that the famous hedge fund manager Joel Greenblatt has developed for the average investor. Greenblatt has shown that based on the formula, the average investor would earn 20-30%+ per year by following his strategy. This has worked well for me so far (5 years in). I talk more about this topic in this article. Etoro is a social trading platform that I use as a tool to learn new trading strategies and to diversify my long term investments portfolio. I do this by diversifying my funds between 20 traders that are all making 50-100% per year. By doing so, I’m hoping to minimise my risk while still making 50%+ per year on my investments. If you’re interested to do the same, you can read more about it from this article. 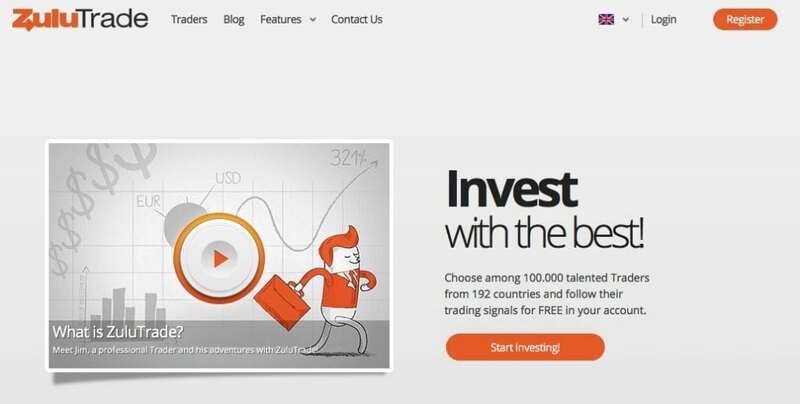 The same as eToro – Zulutrade is also a social trading website, where you can copy other traders that have proven to be successful in the past. While eToro only accepts people from outside the United States, Zulutrade also allows people from the US. I have accounts at both sites to diversify my long term portfolio. You can read my Zulutrade review article for more information about the platform. 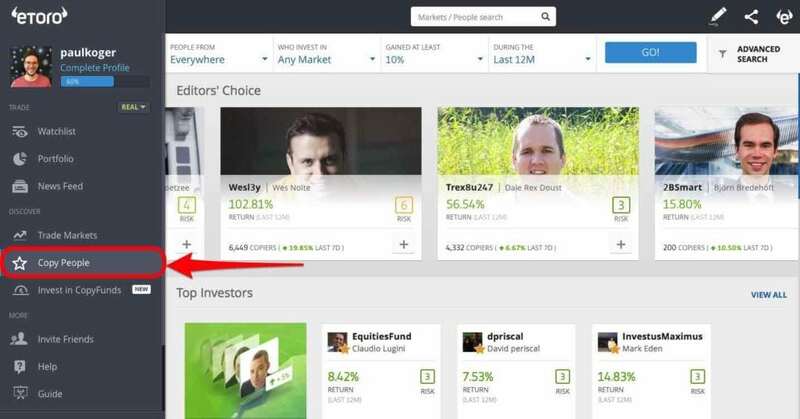 Previous articleBest Traders on Etoro – How to Find Them? 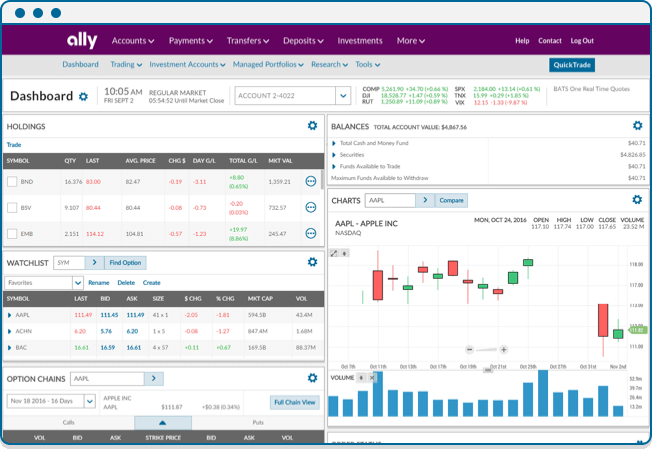 Next articleSureTrader Review – Should You Use It or Nah? Thanks For sharing this insightful resources. 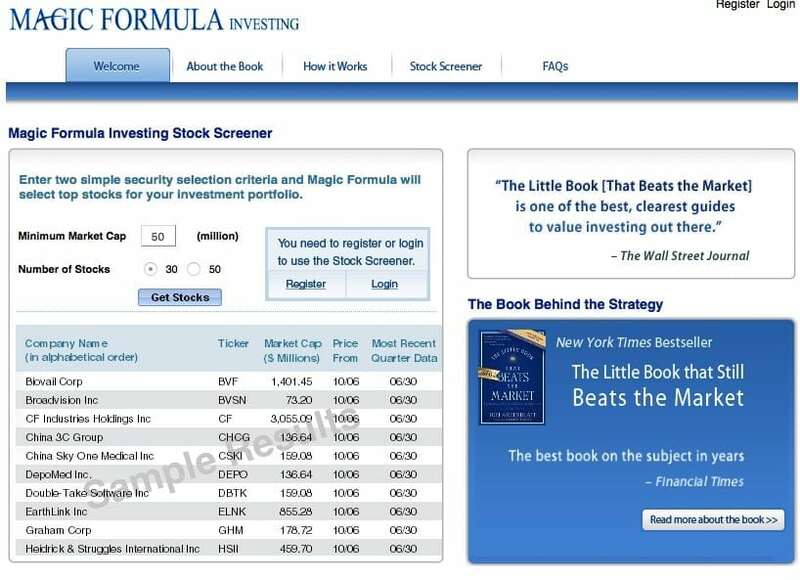 Personally i am impressed with the “Magic Formula Investing”. I am going to Plan for investing in it. Happy to see again great article in your web page.